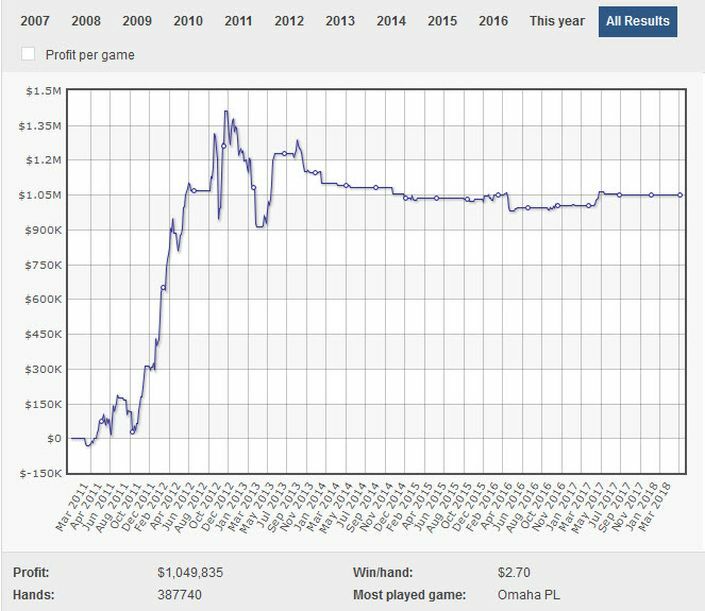 Choosing an online poker name has always been art of sorts. Something that reflects your style? A moniker intended to scare the opposition? 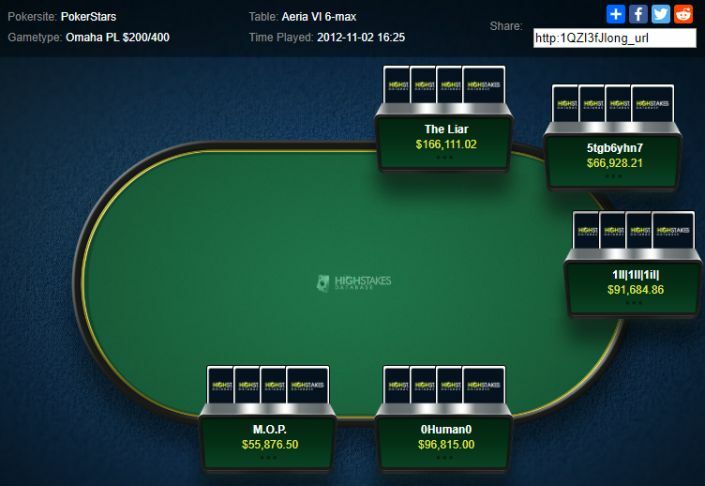 A funny name or a nod to your favourite hobby, be it poker or something else? 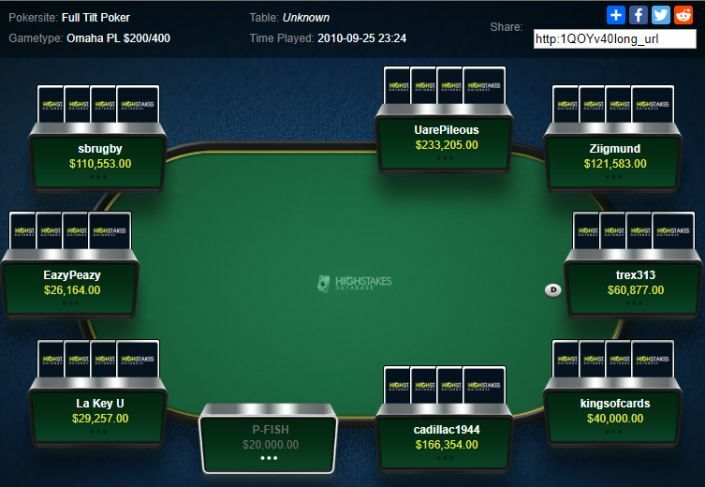 The choice is endless, of course, but here’s a look at 5 names belonging to some of the biggest winners in online poker who made naming the name and playing the game look easy! 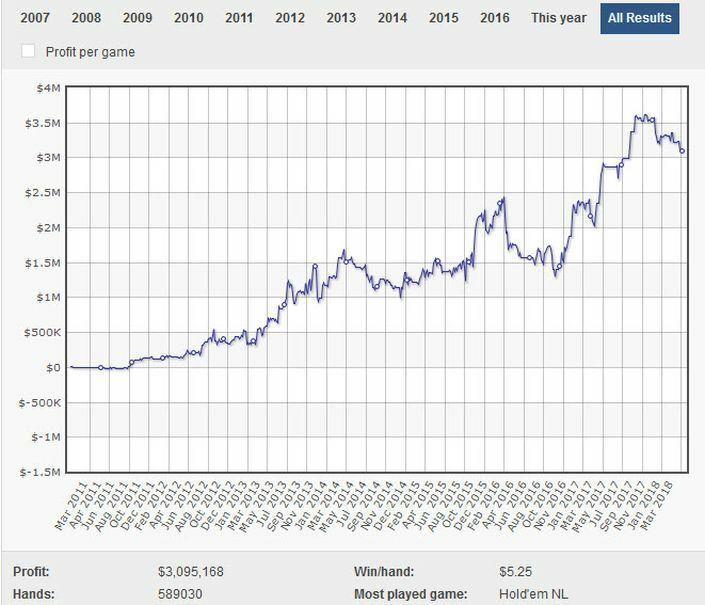 You’re not really supposed to tell the truth in poker – confusing and befuddling the opposition one of the aims of the game – but Timofey Kuznetsov’s online poker nickname Trueteller has become synonymous with huge online wins…. 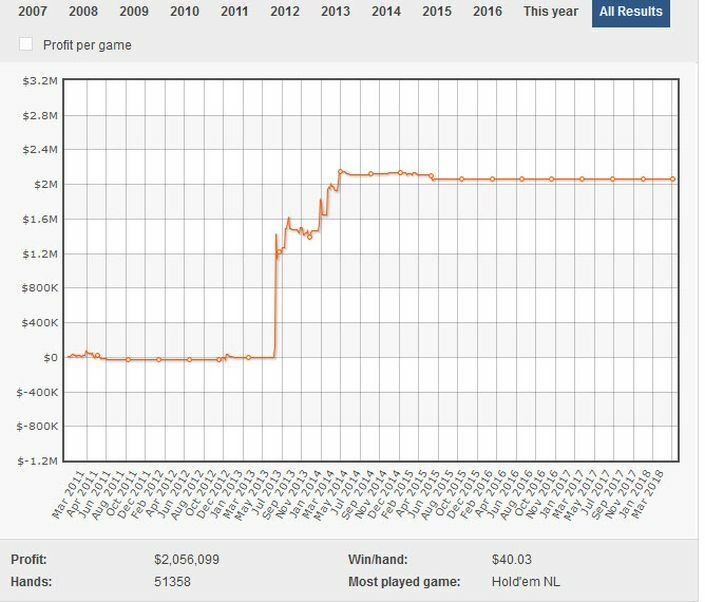 Of course, as the following hand shows, it’s hard to tell at what point the legendary Russian is telling the truth with his bets. 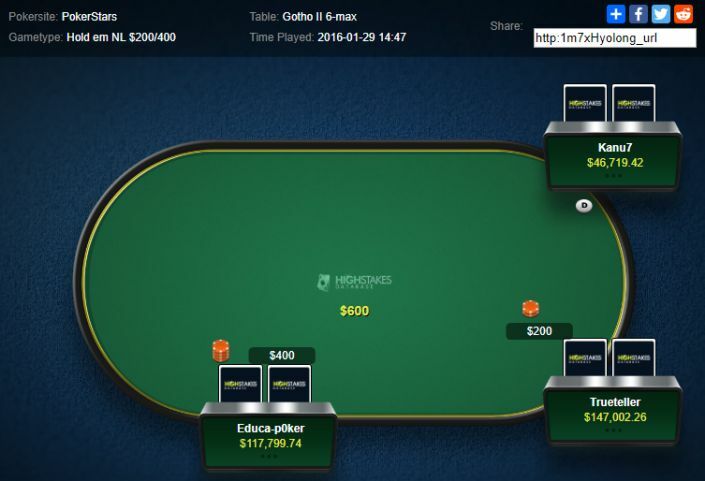 Would you have gone busto on this hand? Tell people you’re a tight player often enough and they’ll start to believe you, right? 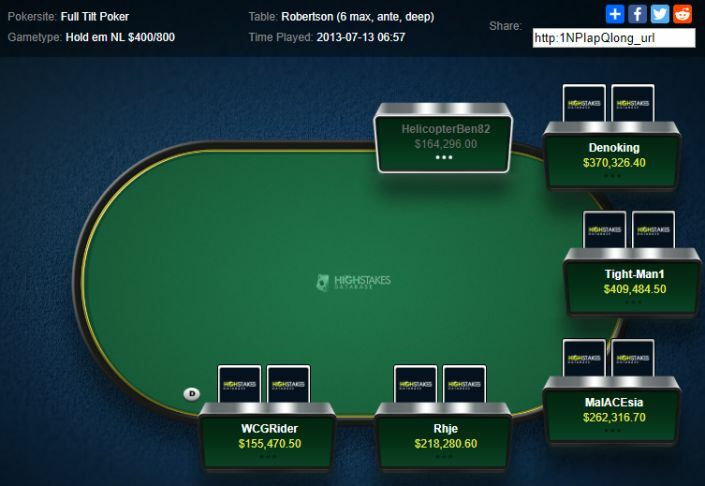 Maybe that’s German highstakes pro Christoph Vogelsang’s psychological ploy with his online person Tight-Man1. It was certainly good enough for a $2million profit in less than a year on Full Tilt, hands such as the following one contributing hugely to his online success. Tight? Ask Doug ‘WCGRider’ Polk what he thought of Vogelsang’s range! The Spanish Civil War cry of ‘They Shall not Pass!’ was the chosen nickname for Russian highroller Alexey Makarov in his online days at Full Tilt, and a look at his impressive $1.5million profit over two and a half years showed that very few did pass ‘NoPasaran’! 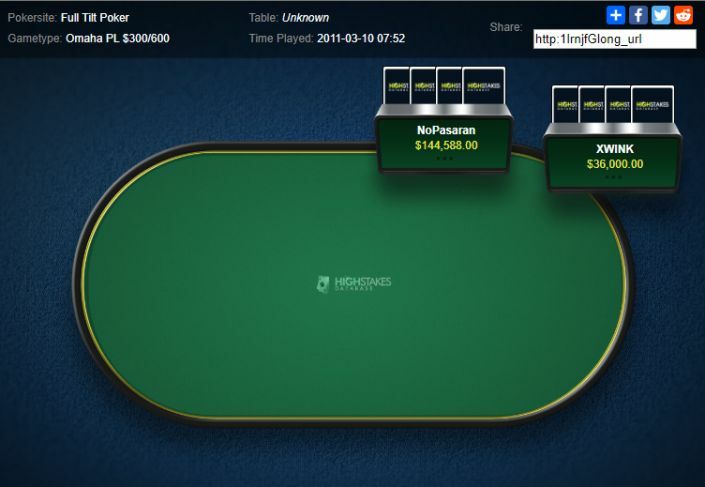 PLO rather than No Limit Hold’em was Makarov’s game of choice, and a spot of heads-up at the $300/600 tables saw Xwink fail to get past the straight and flush draws of NoPasaran in a huge pot. 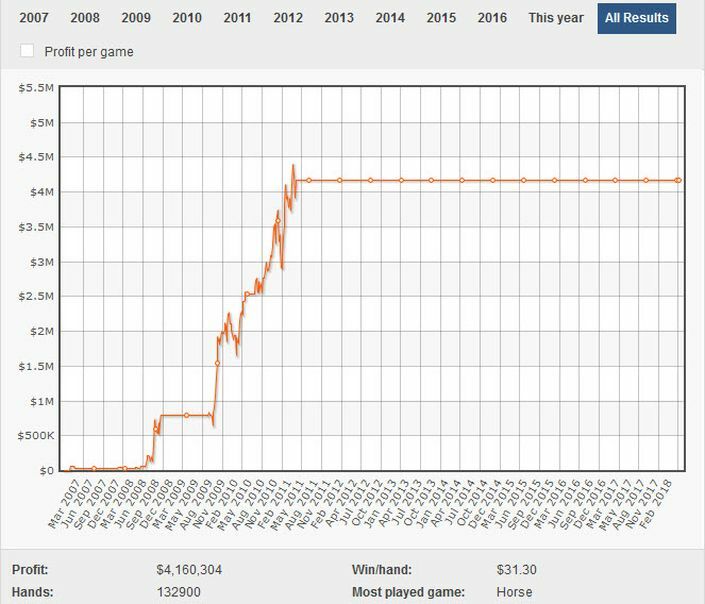 There are very few unknowns left among the highstakes online poker winners, but the man nicknamed TheLiar is among them – and with a name like that could we trust them even if we knew who it was? 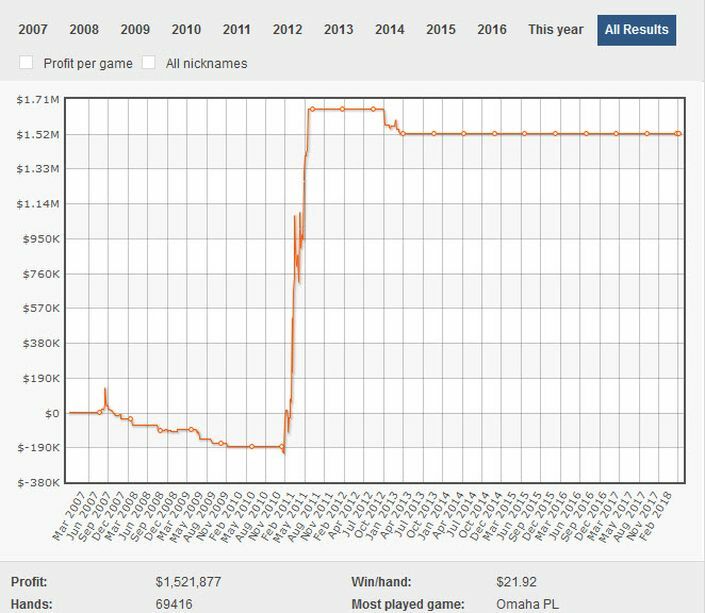 So, if you want to be a big-time high-stakes winner, it’s clearly all in the name, so choose wisely!